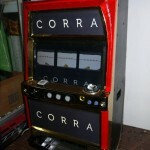 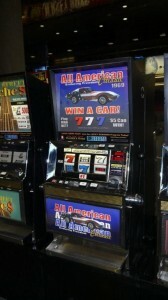 Create your own custom branded promotional slot machine! 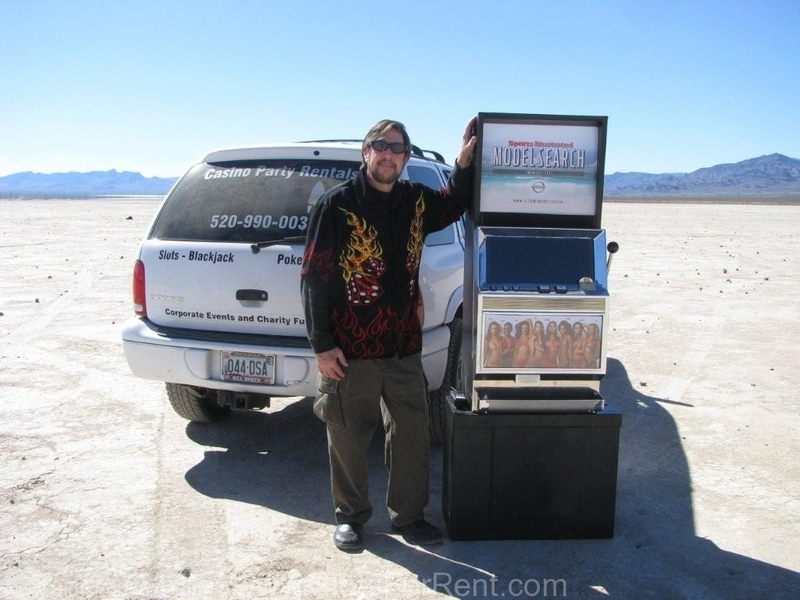 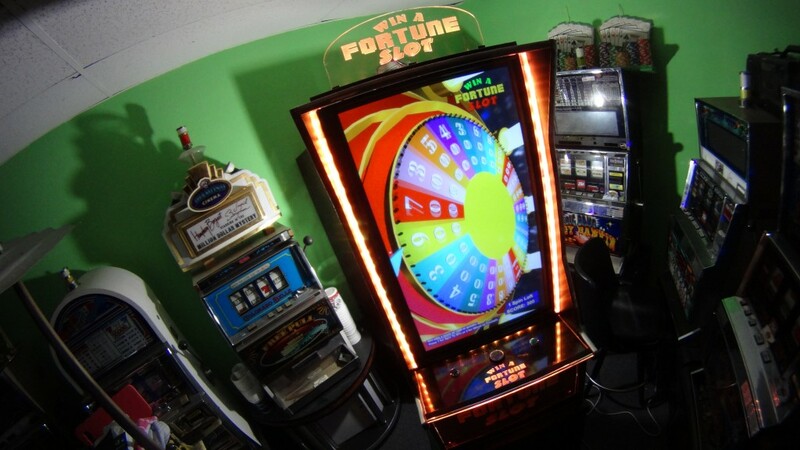 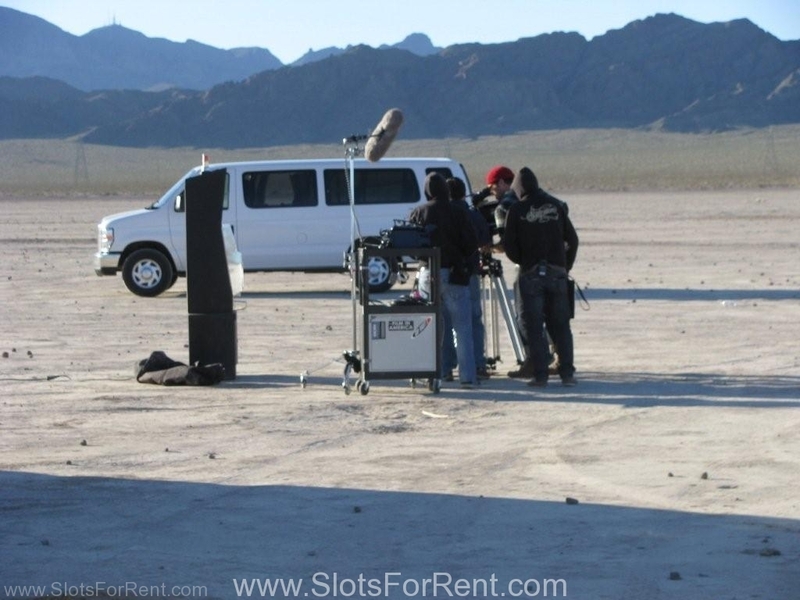 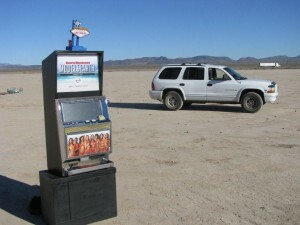 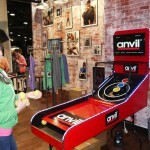 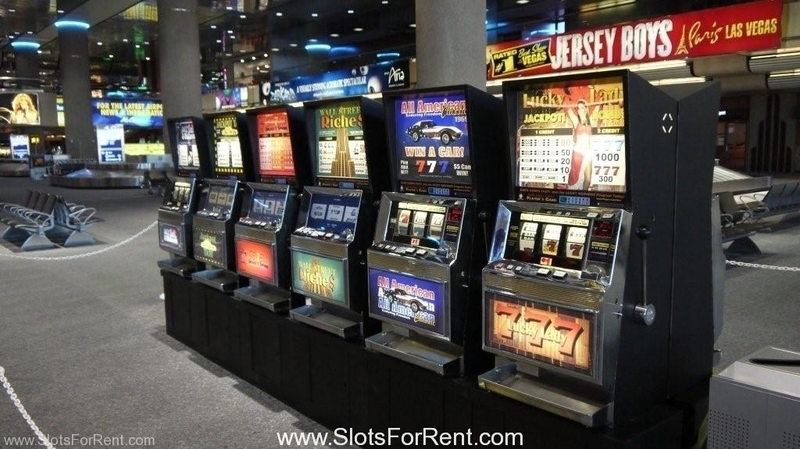 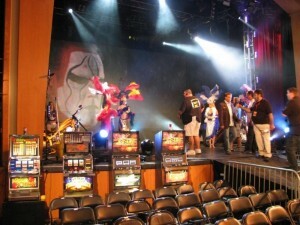 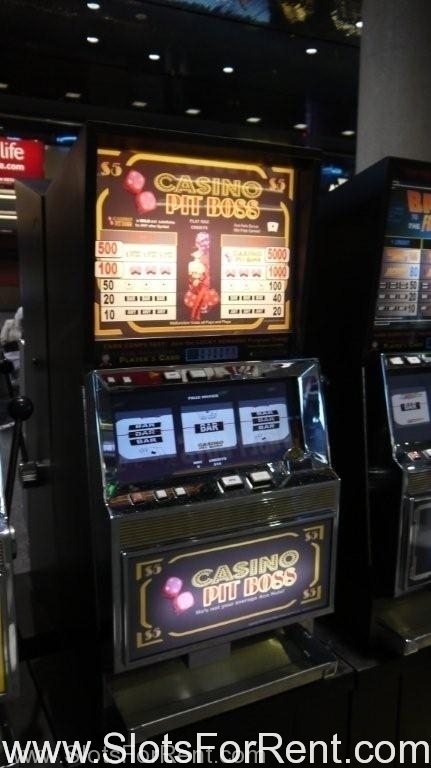 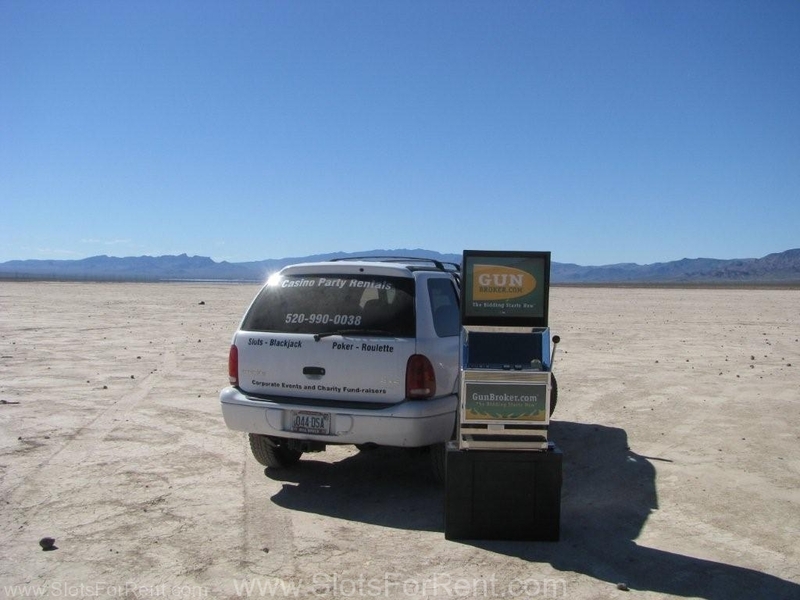 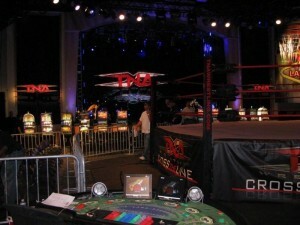 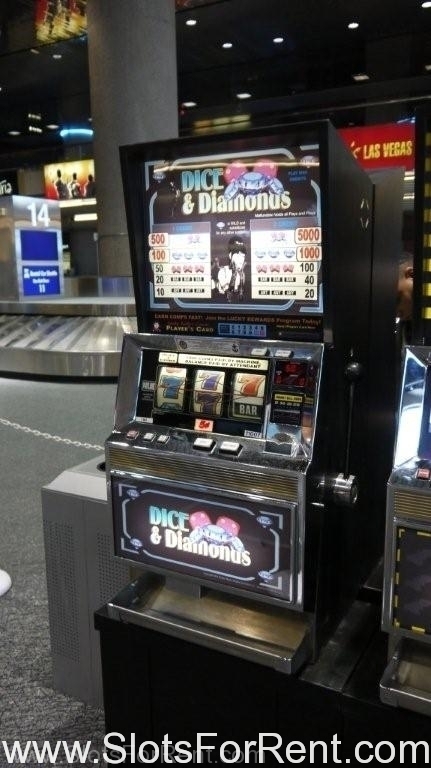 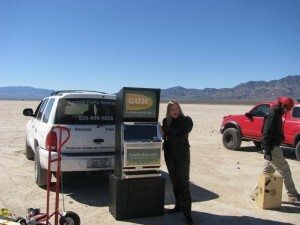 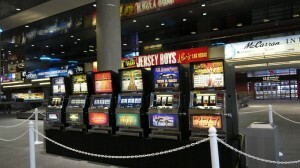 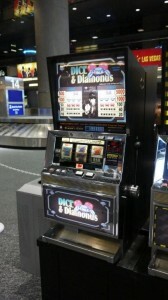 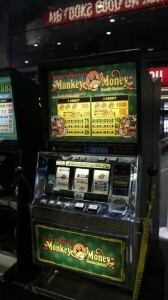 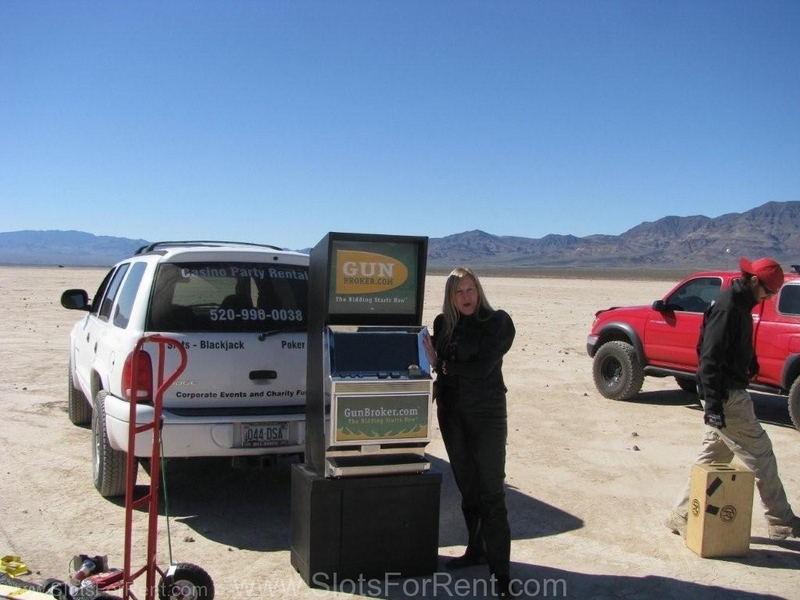 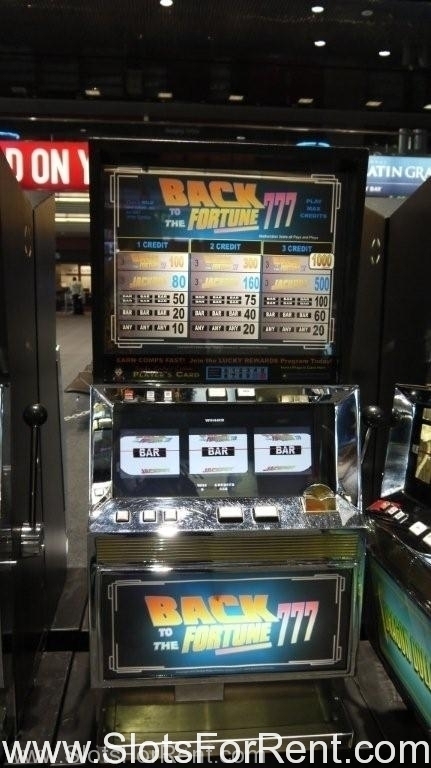 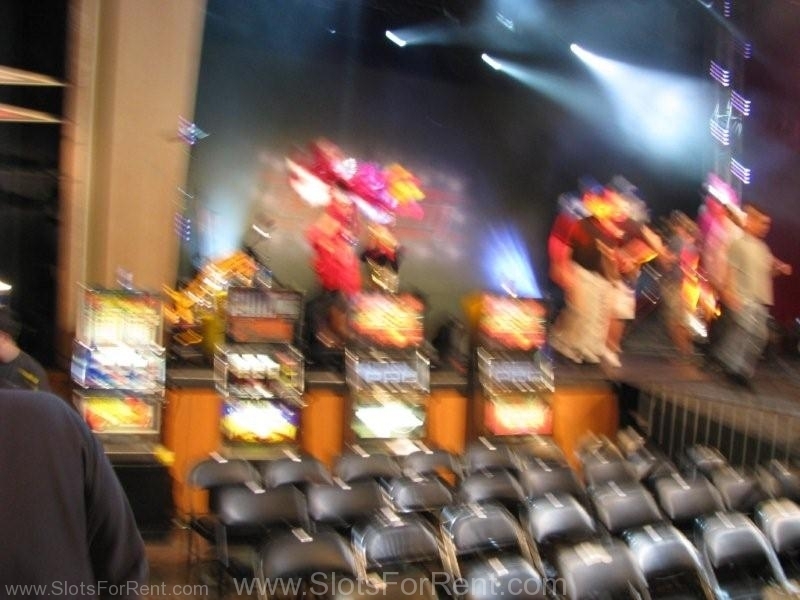 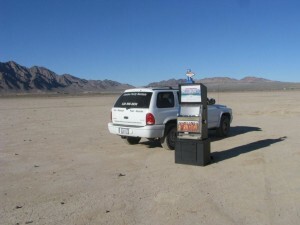 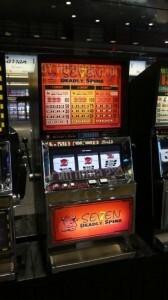 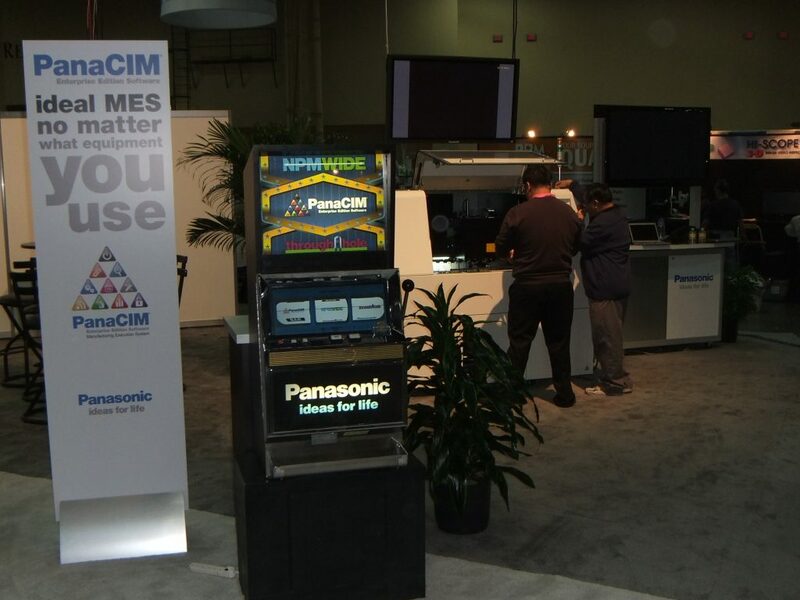 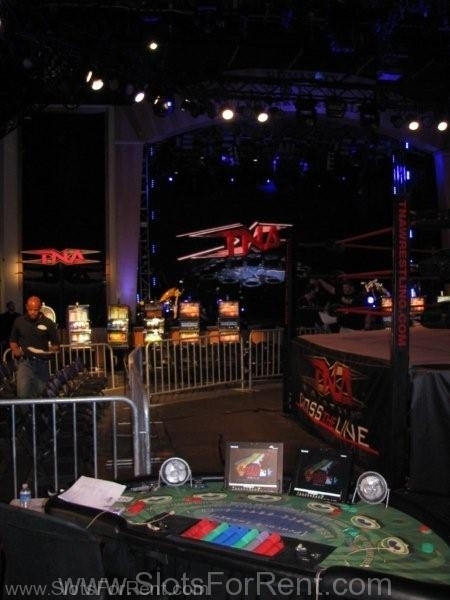 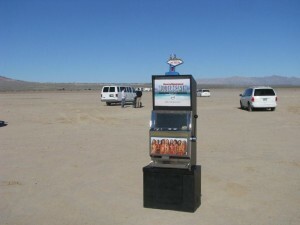 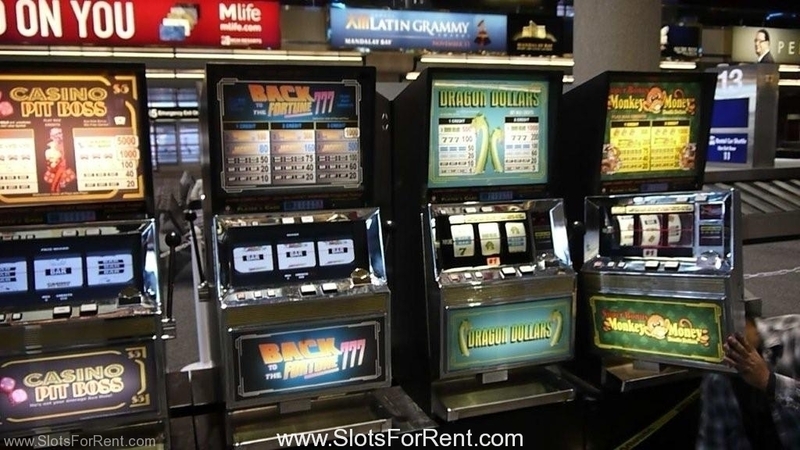 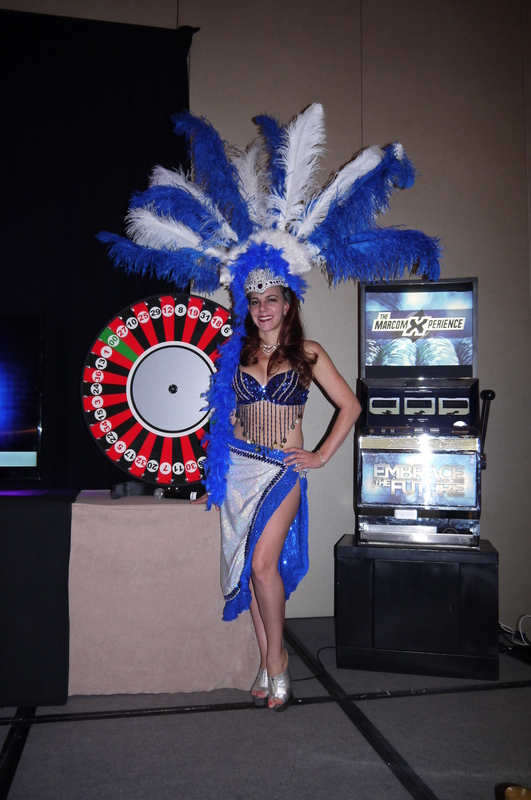 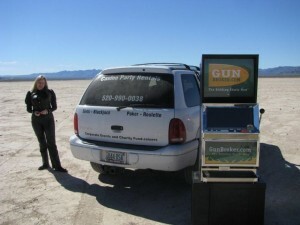 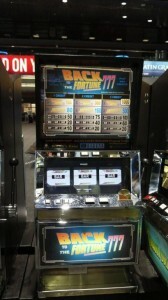 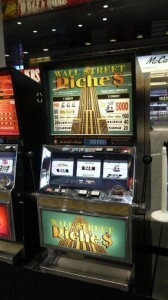 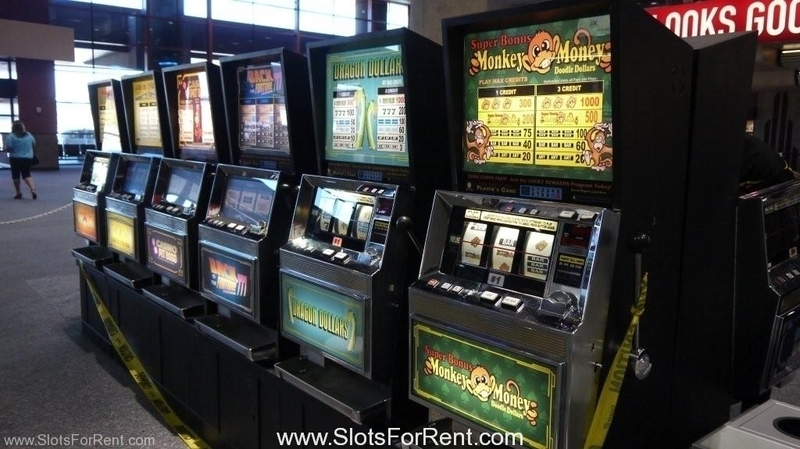 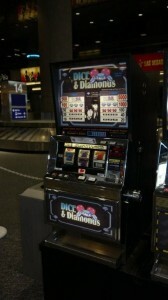 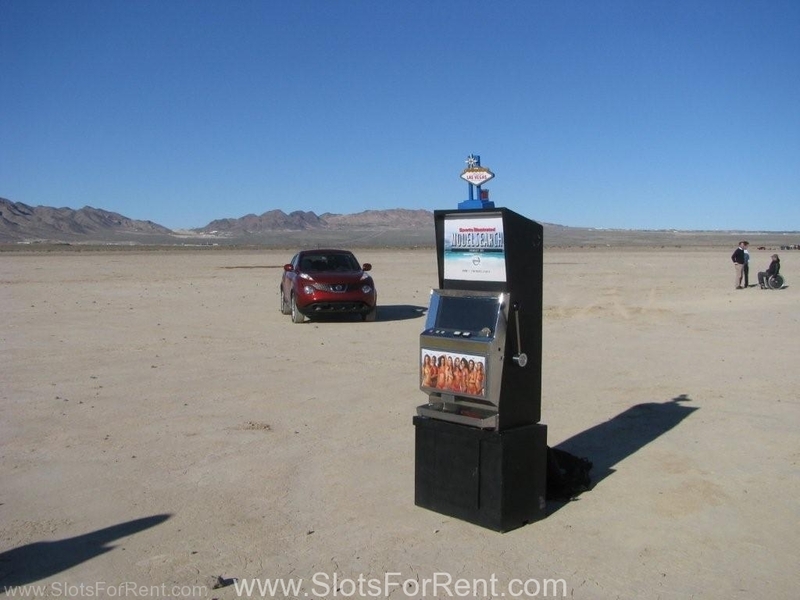 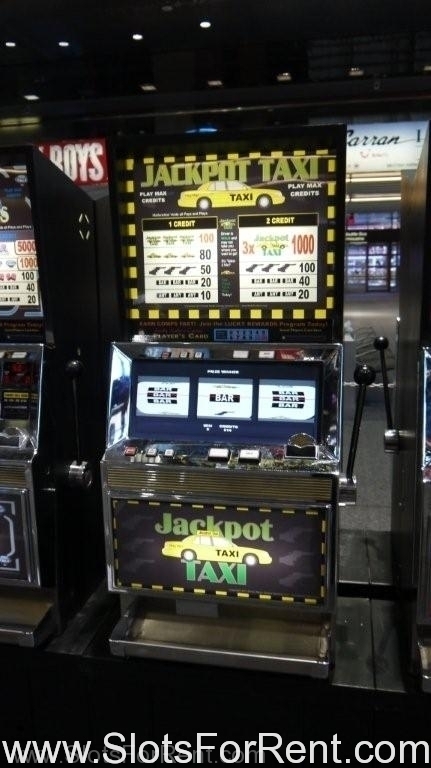 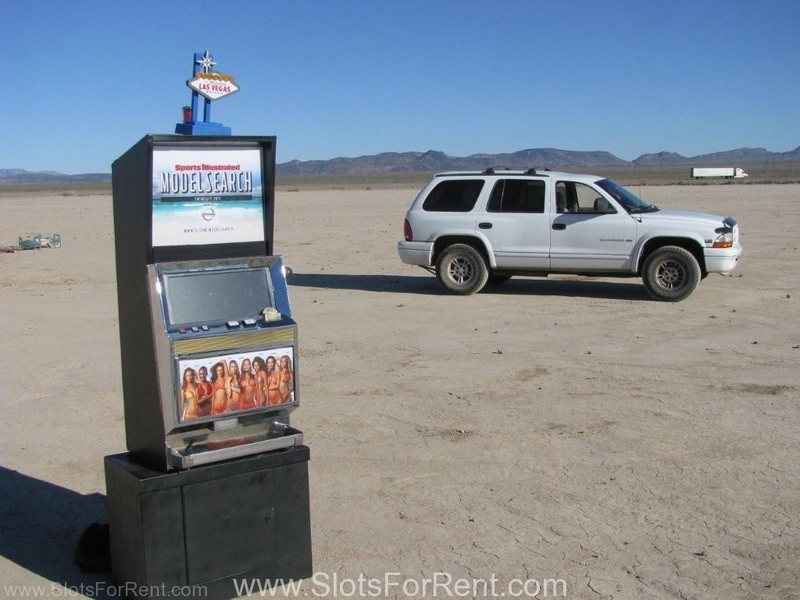 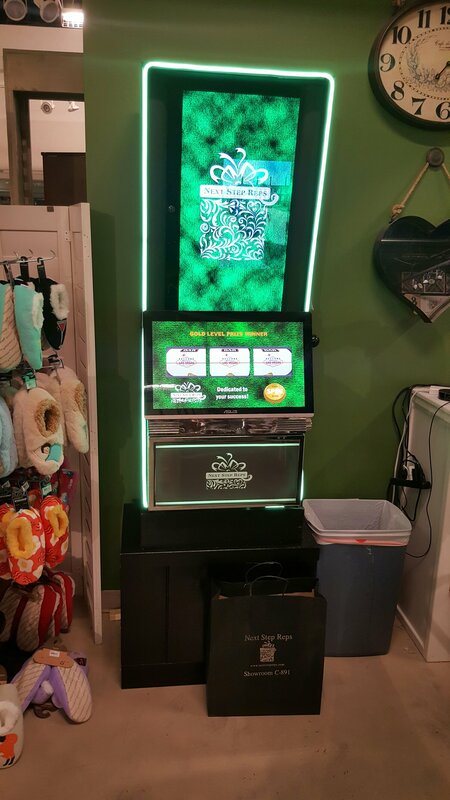 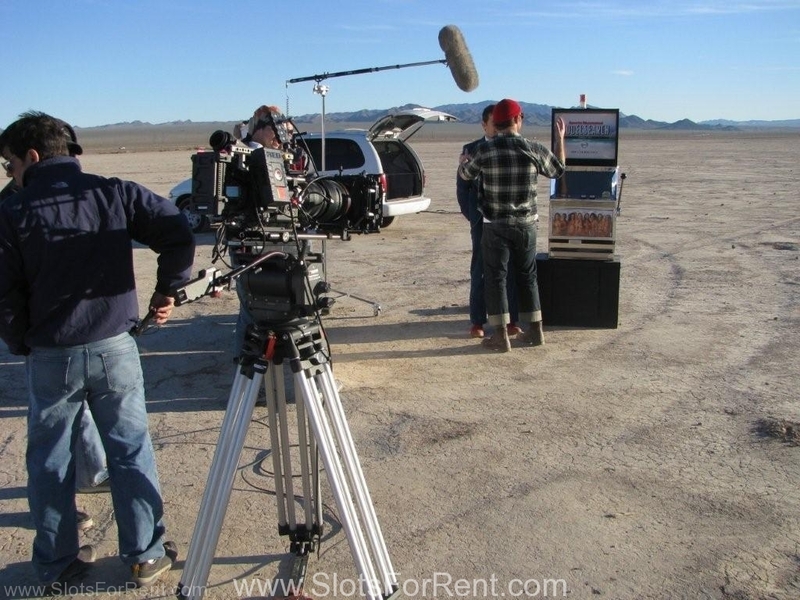 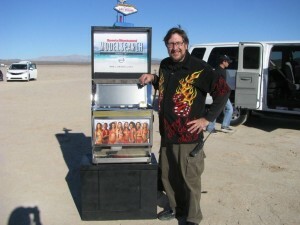 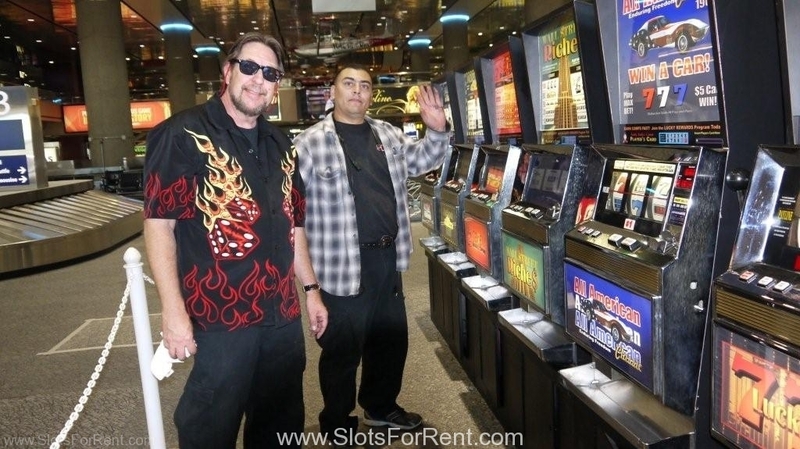 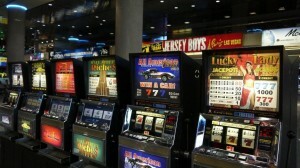 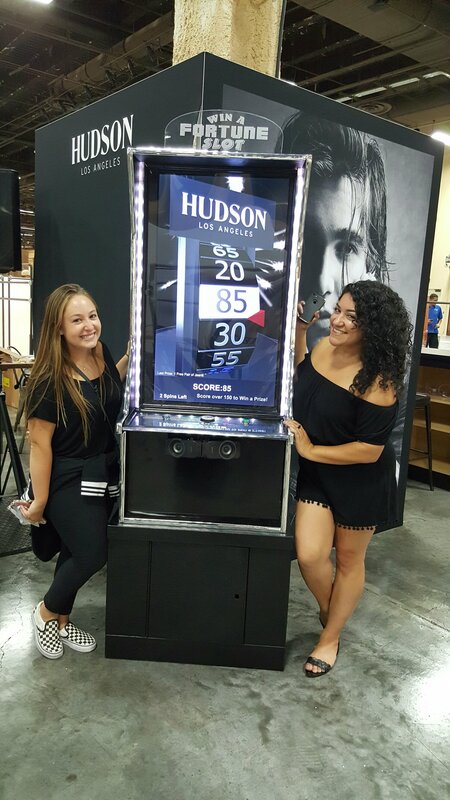 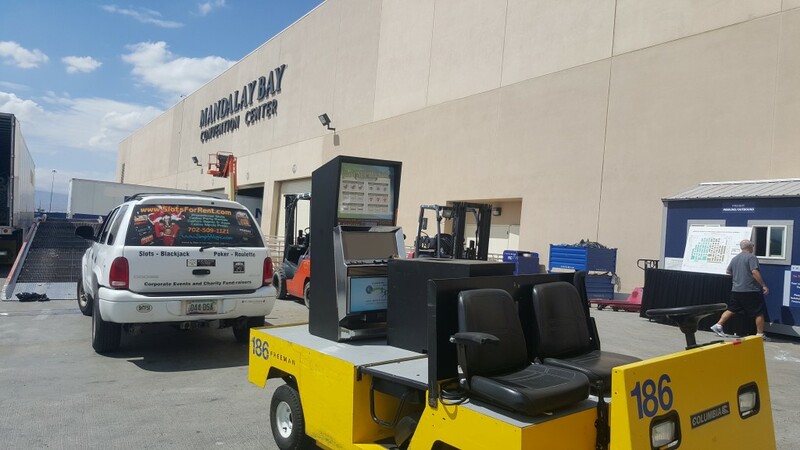 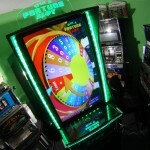 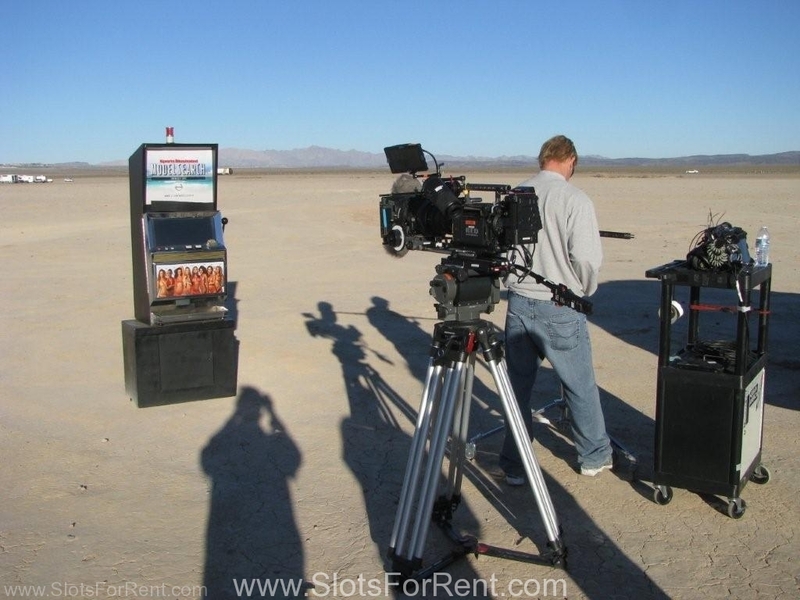 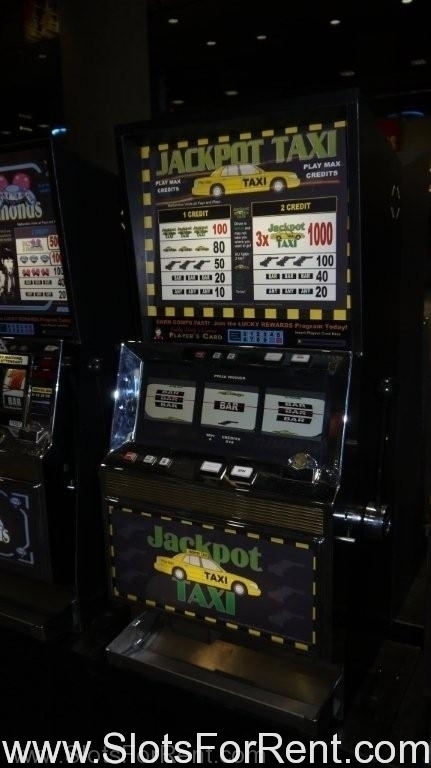 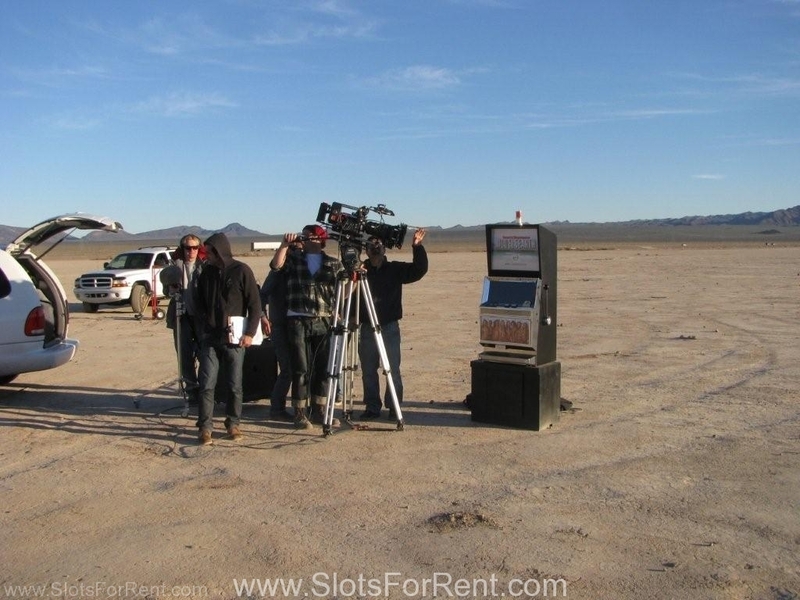 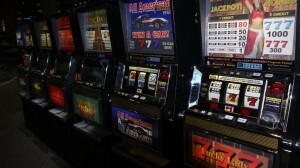 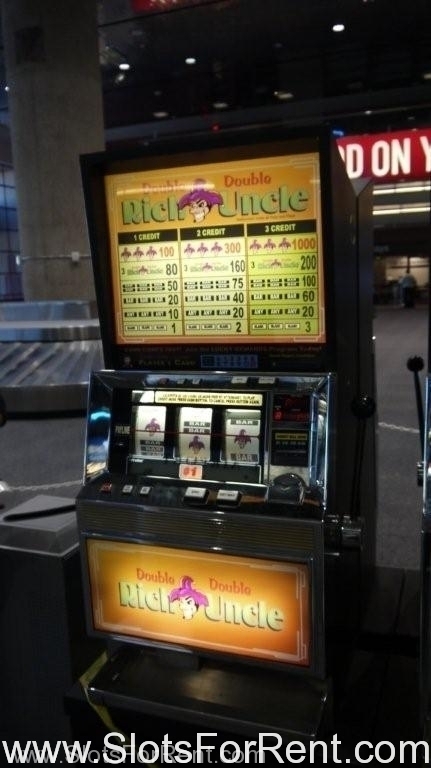 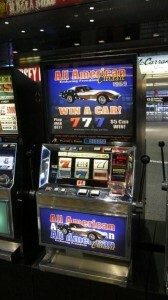 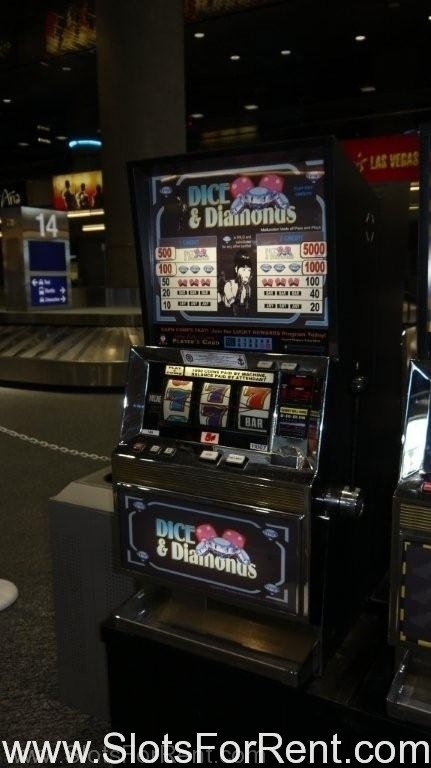 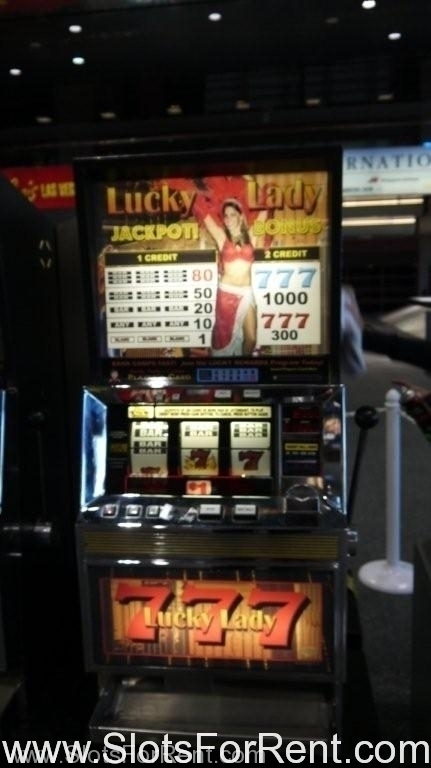 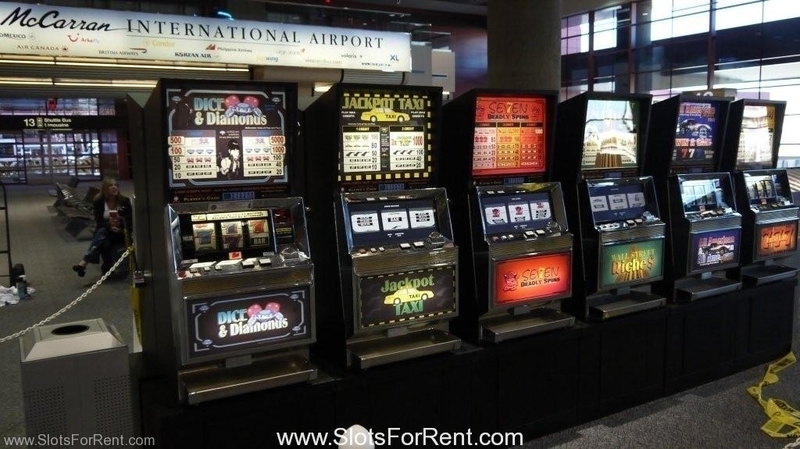 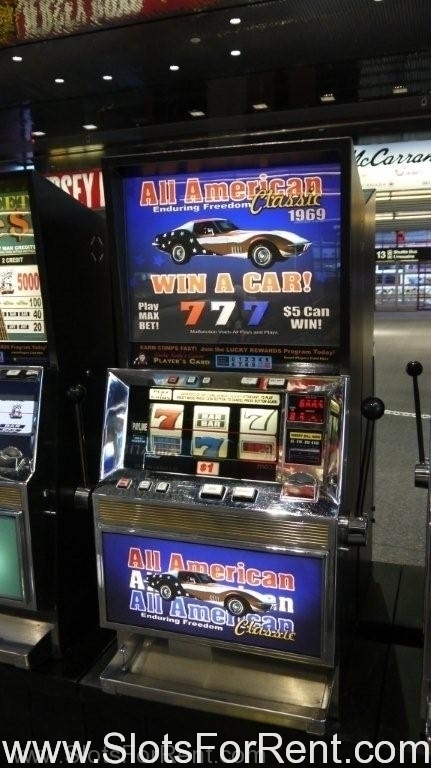 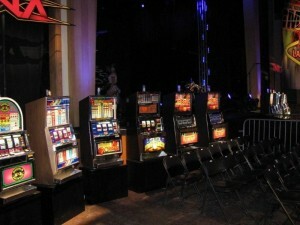 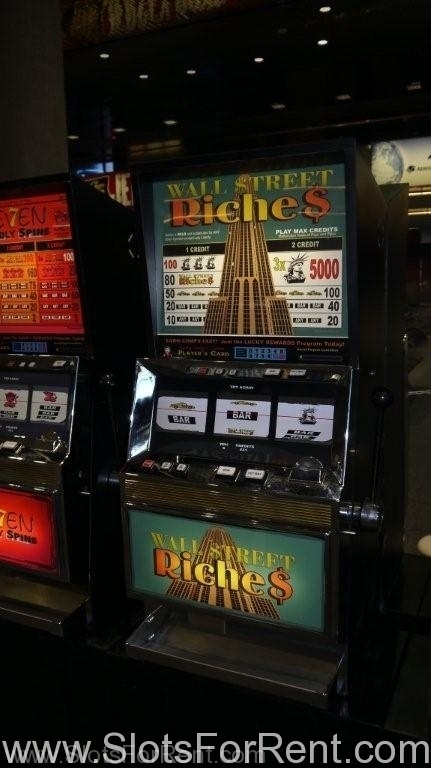 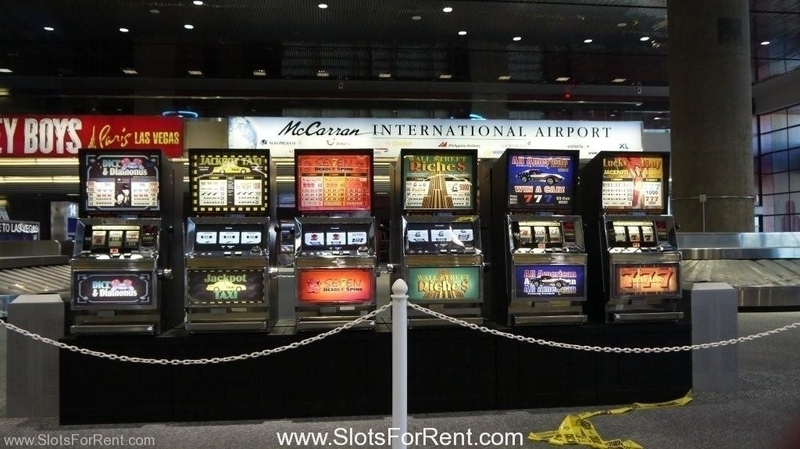 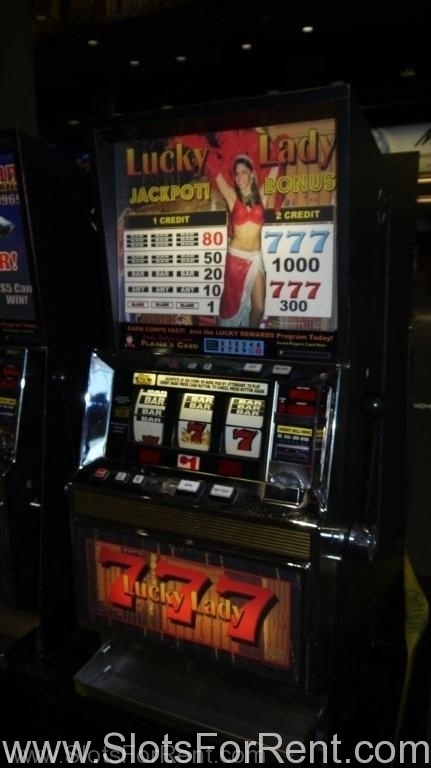 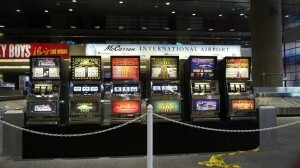 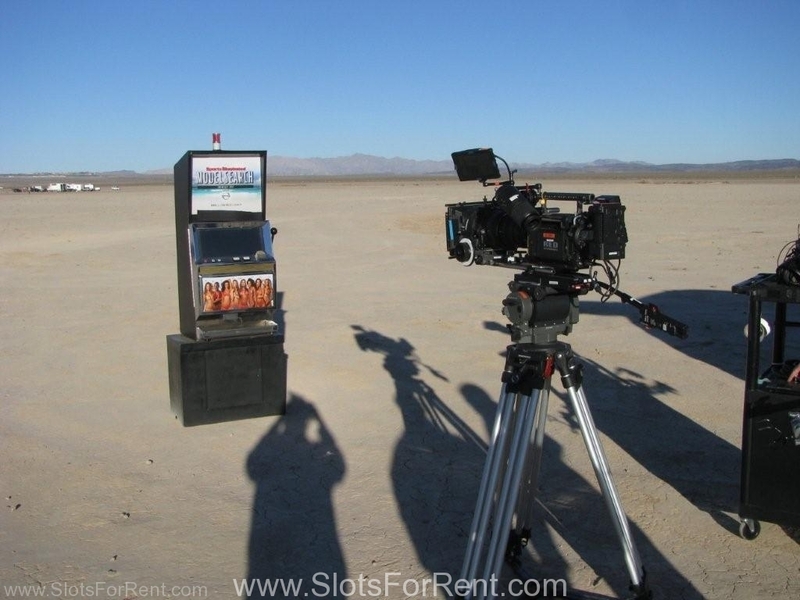 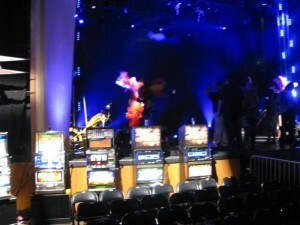 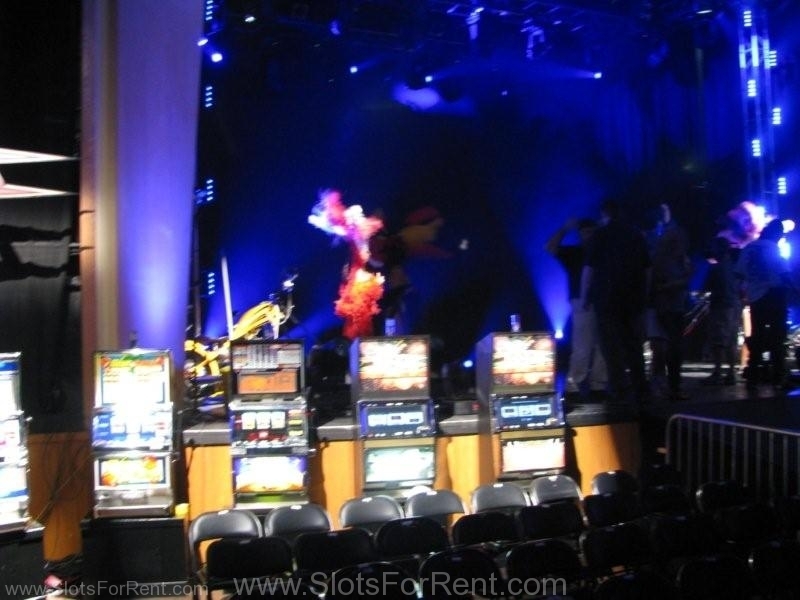 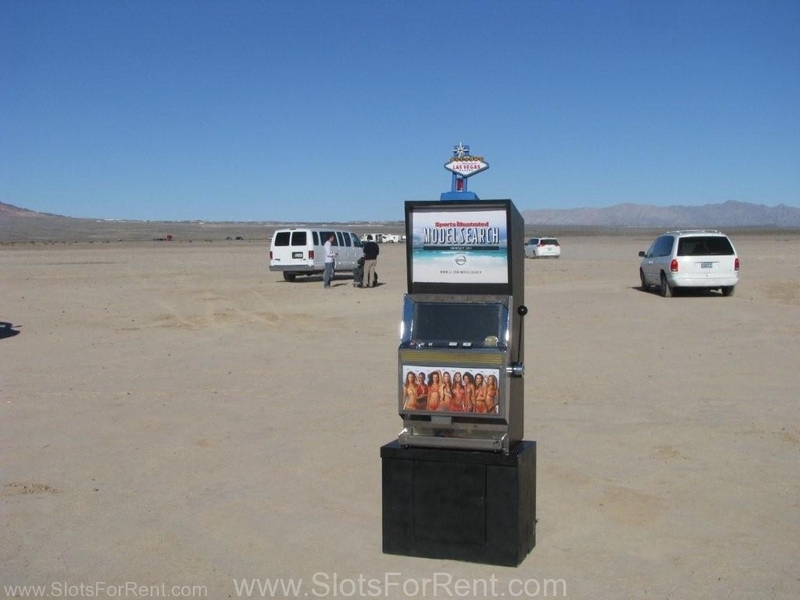 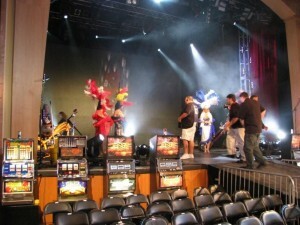 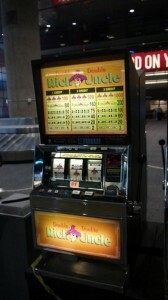 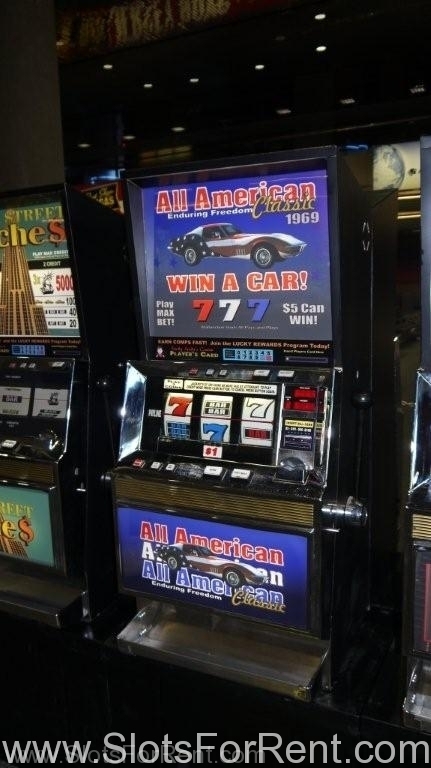 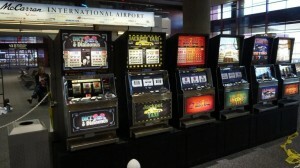 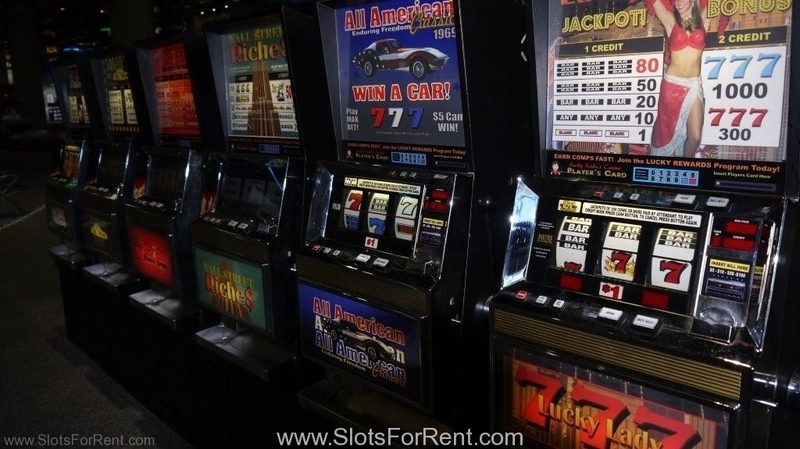 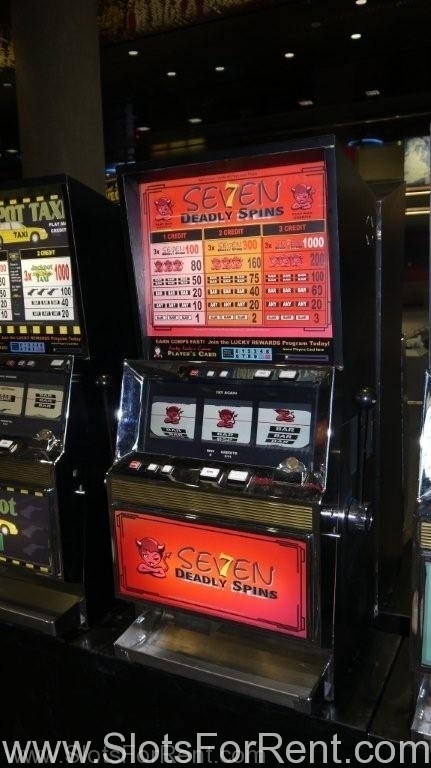 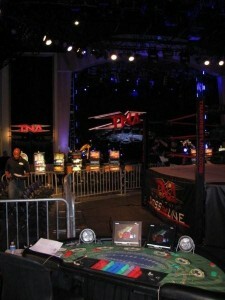 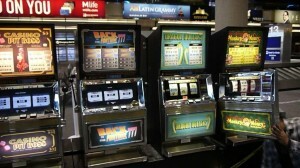 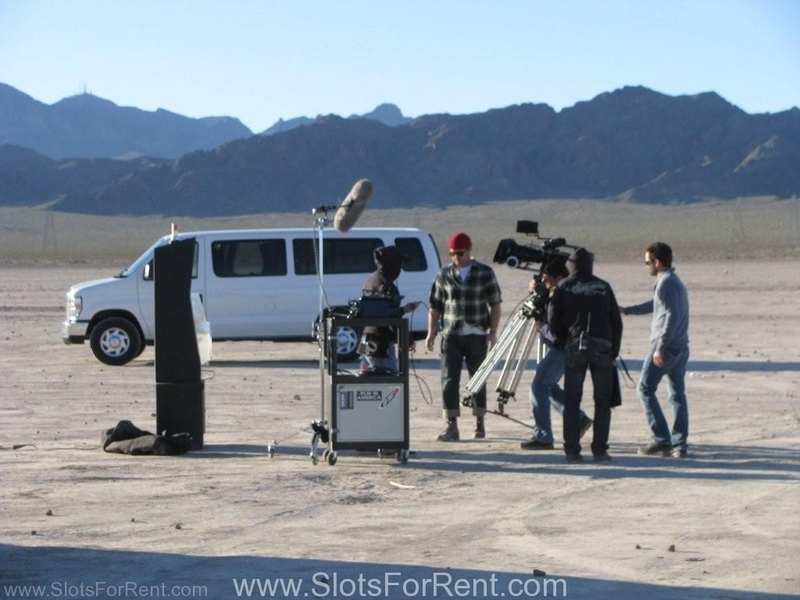 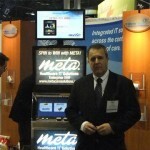 Our amazing Promotional Slot machines will excite and entertain your attendees while generating leads. 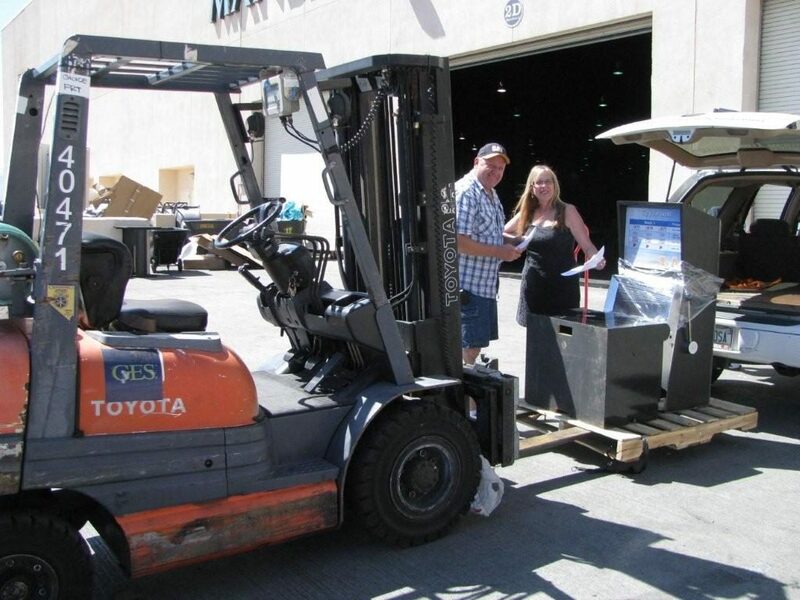 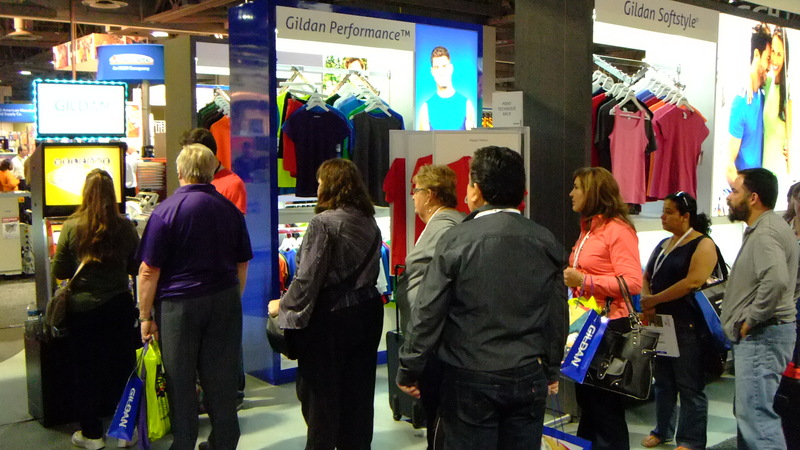 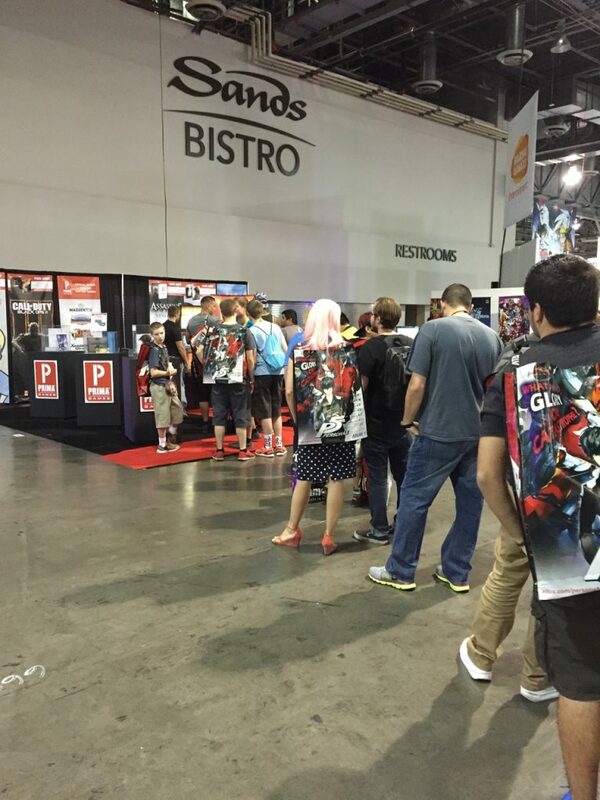 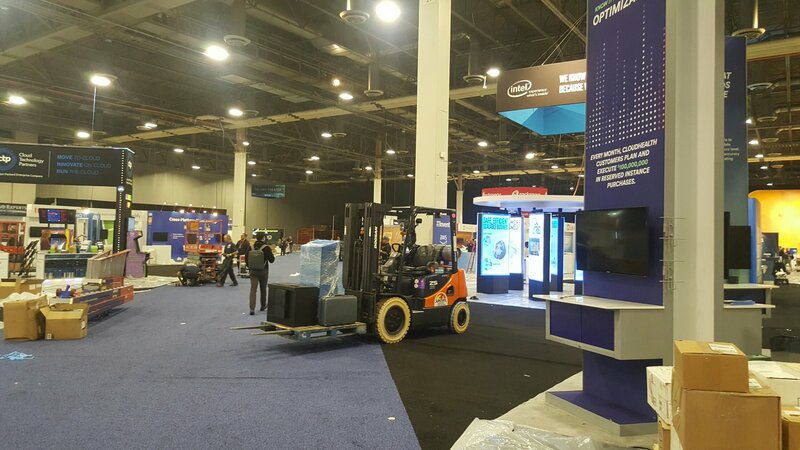 Easily distribute your premium giveaways throughout the show while giving attendees a chance to win. 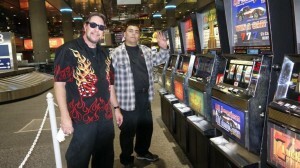 These one armed bandits meet the gaming requirements by being completely FREE PLAY. 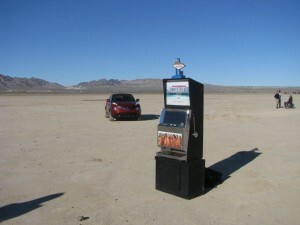 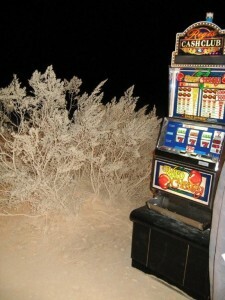 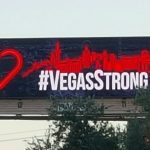 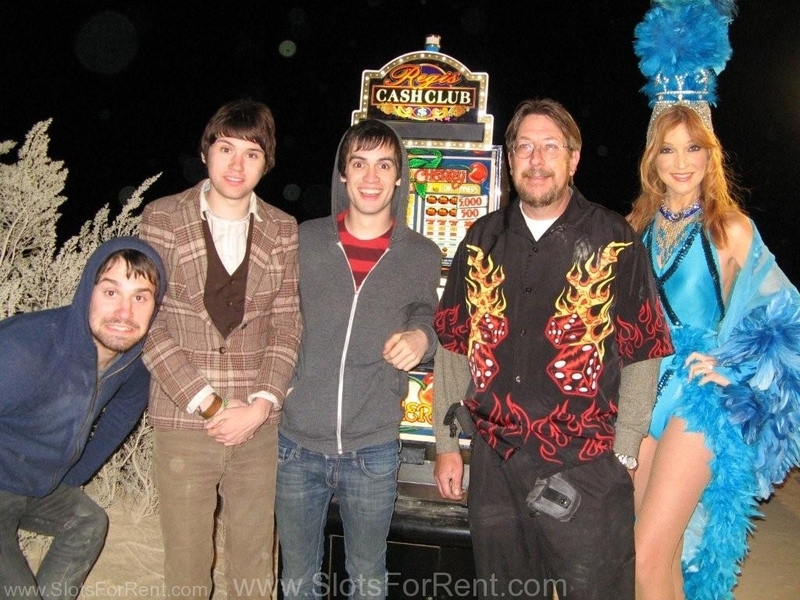 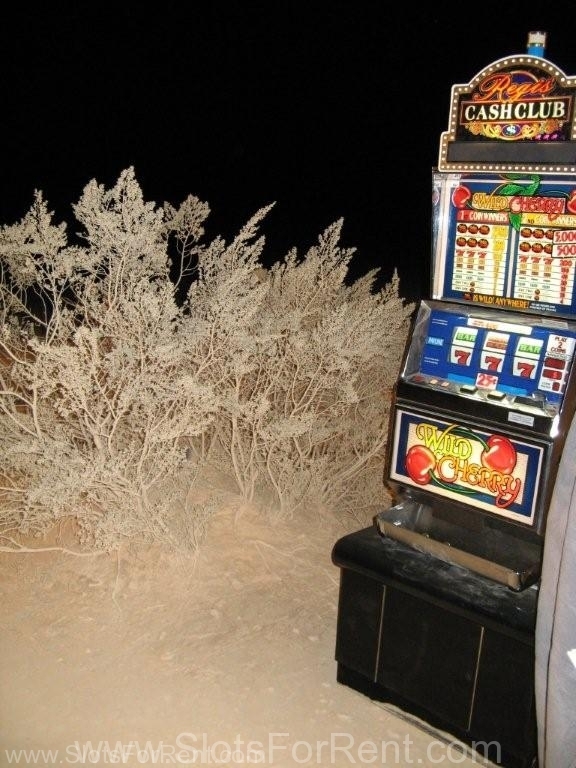 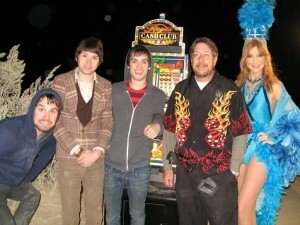 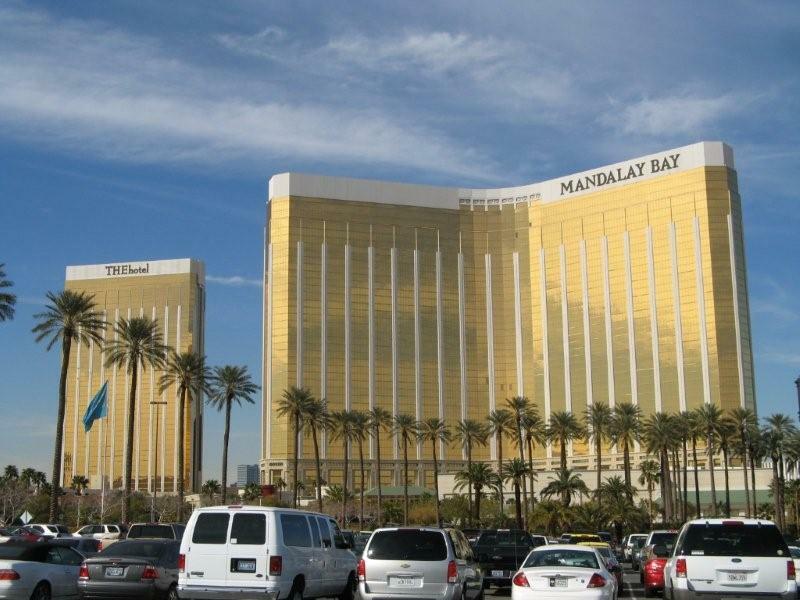 There is no Cash, Coin or Tickets in or out and cannot be made into a gambling device. 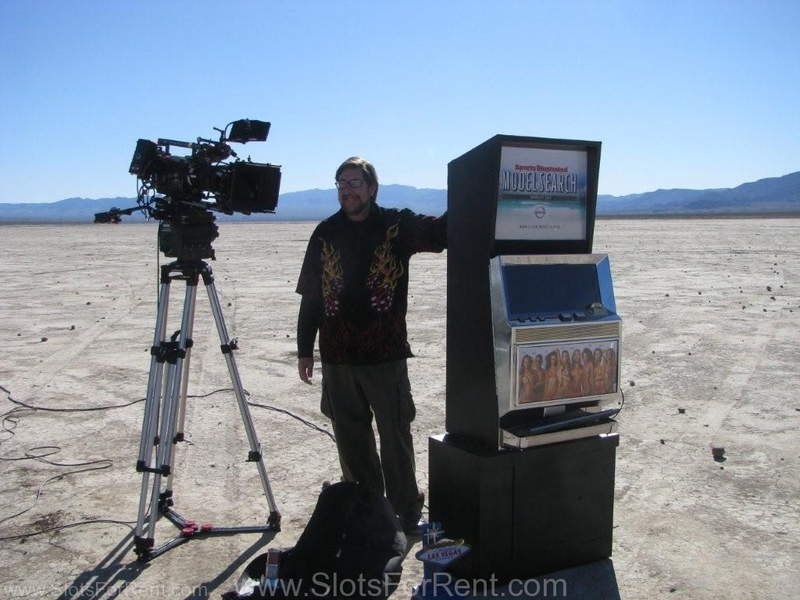 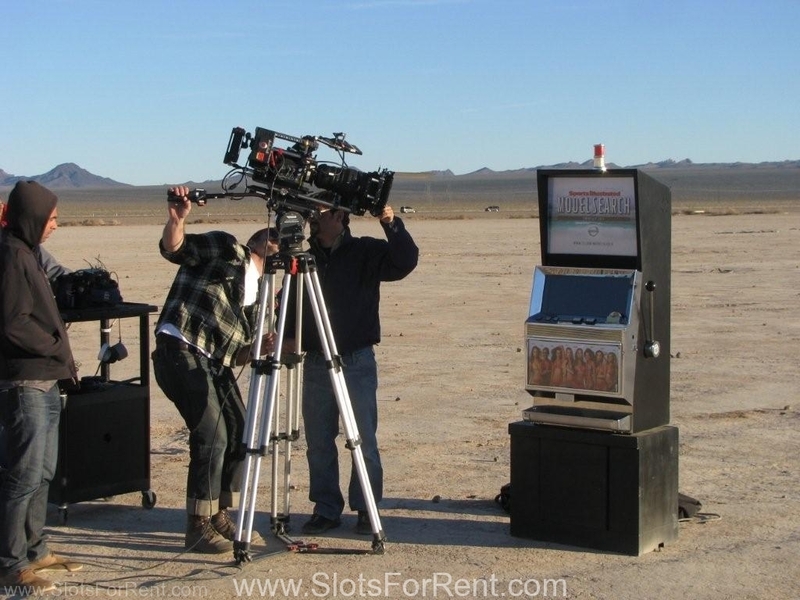 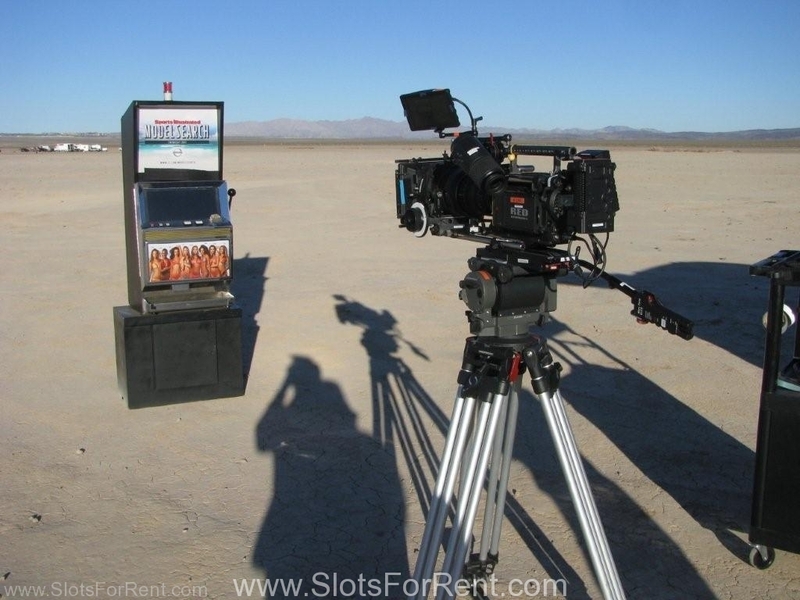 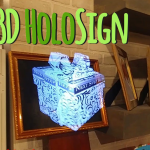 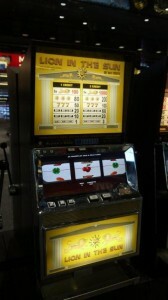 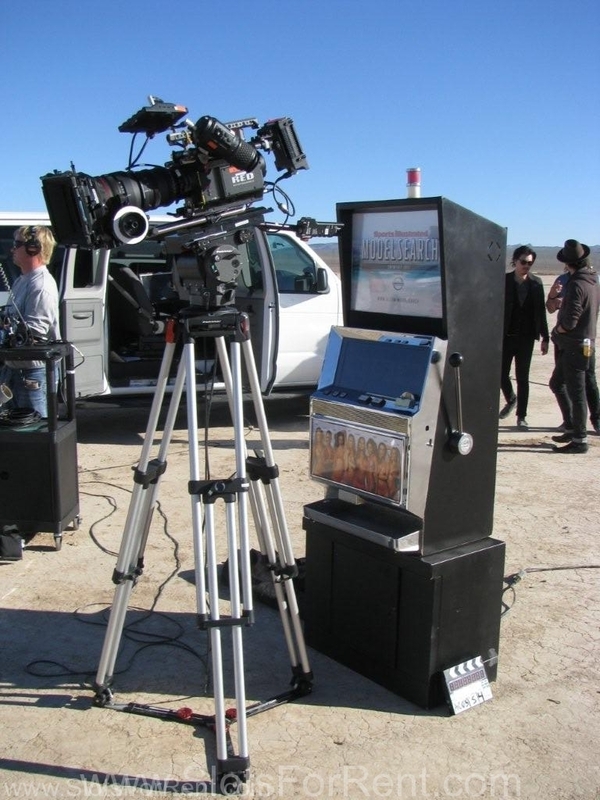 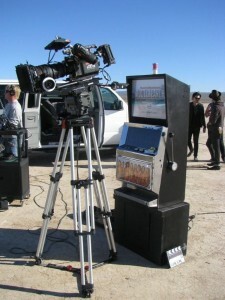 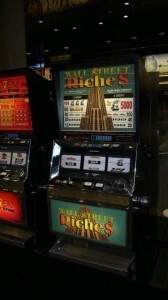 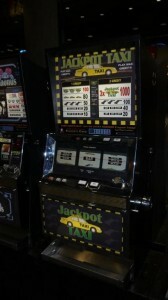 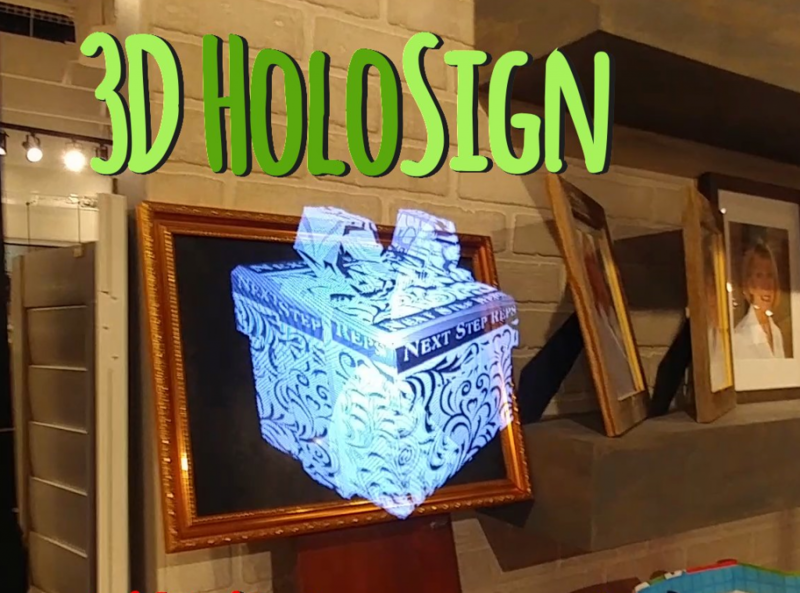 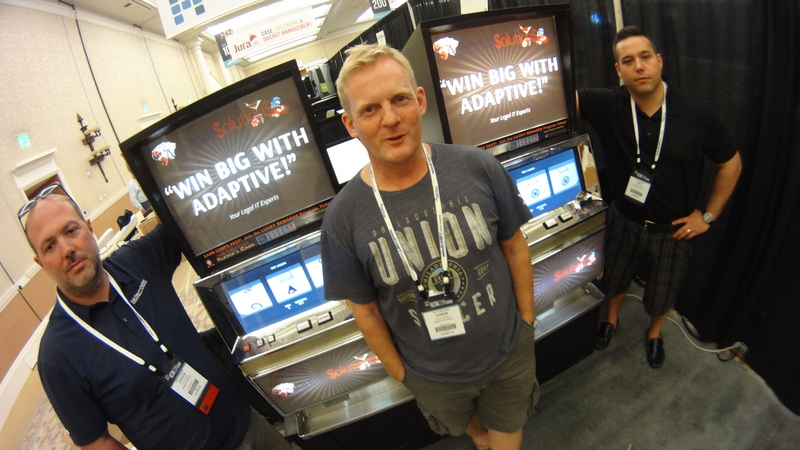 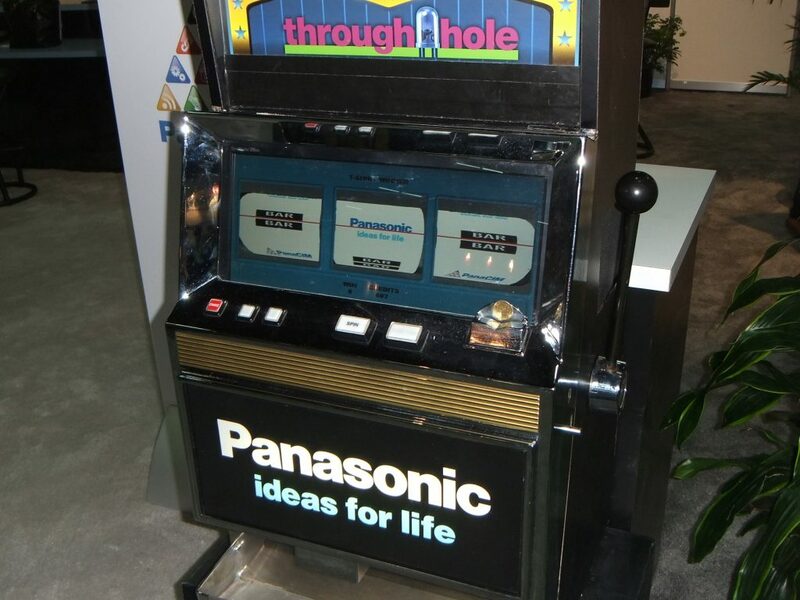 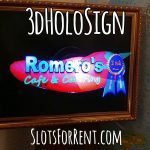 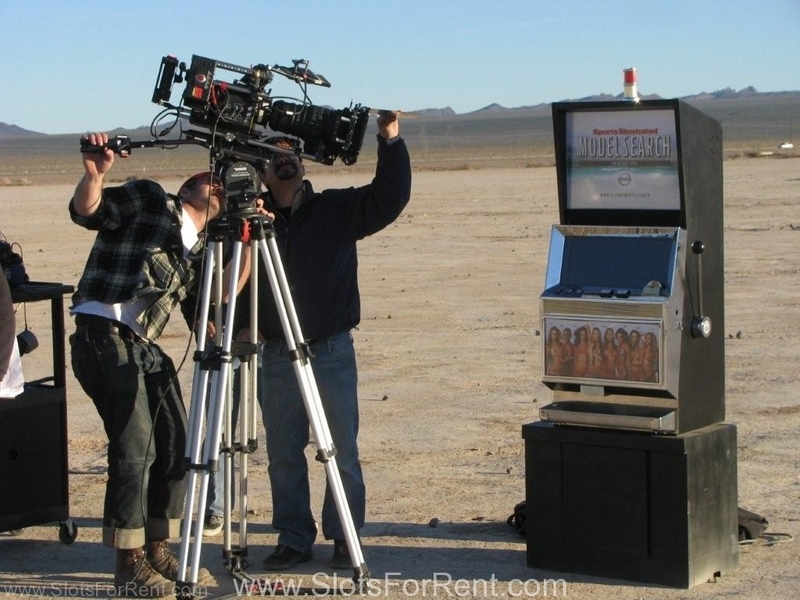 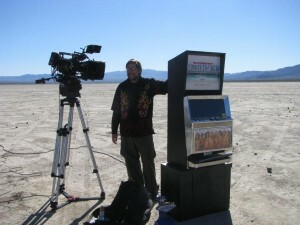 3D Virtual reels behind the payout glass in an authentic slot machine case. 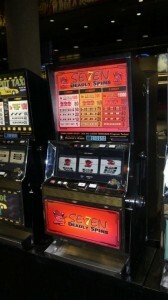 This is not a gambling device, and is only used to award free prizes for promotional purposes.